Some musical pieces follow us in history, growing and moving along with time. One of them is 'Greece 2000'. There's something everlasting about this Three Drives On A Vinyl classic, first released in 1997. 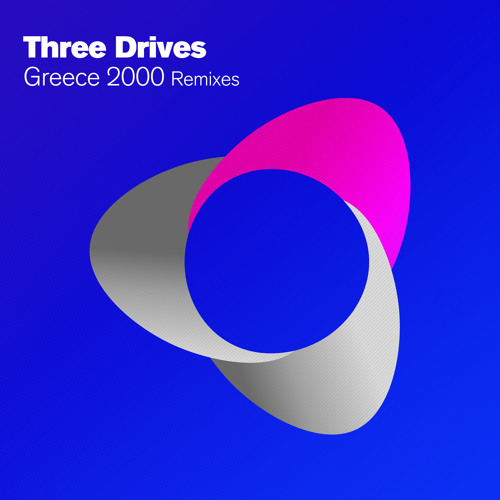 In 2013, it's time for two new remixes to shatter across the dance floor: 'Greece 2000', by Matt Davey and Disfunktion.